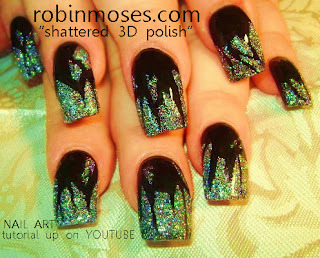 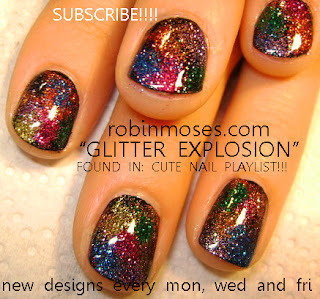 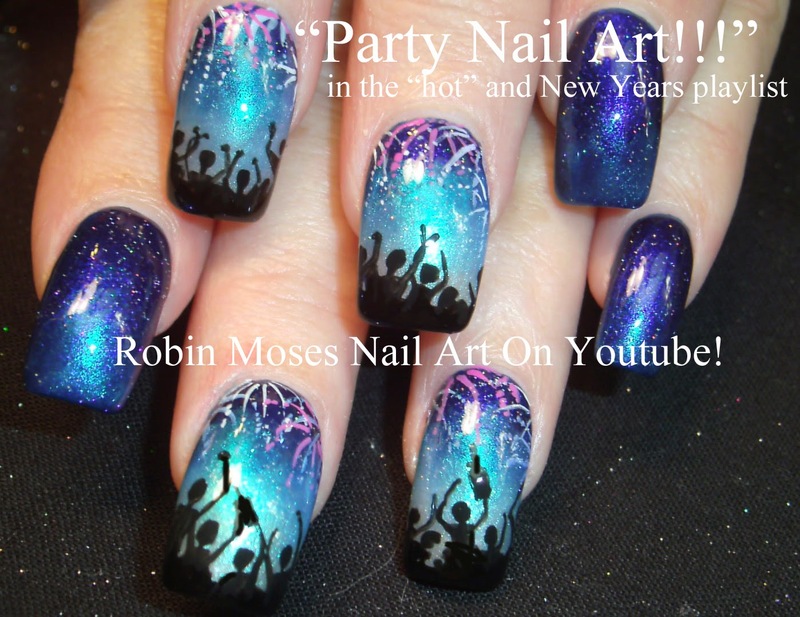 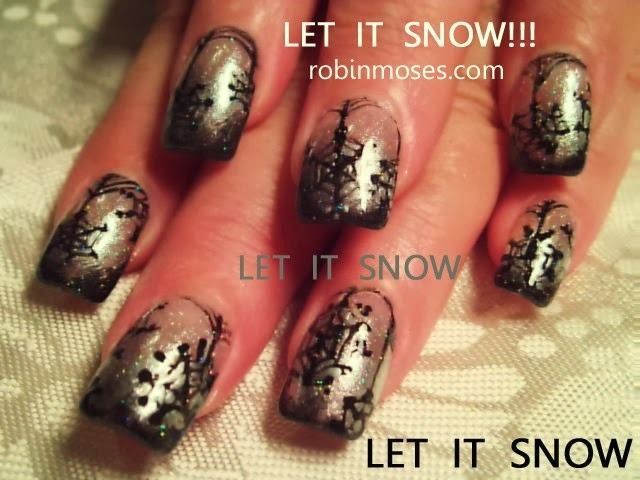 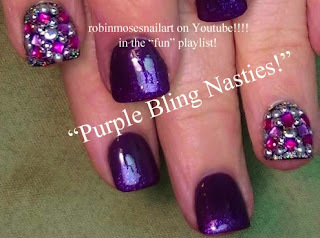 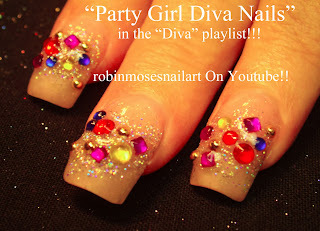 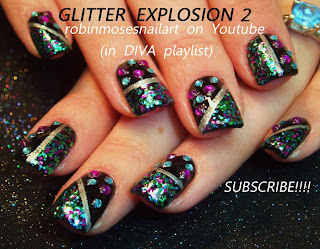 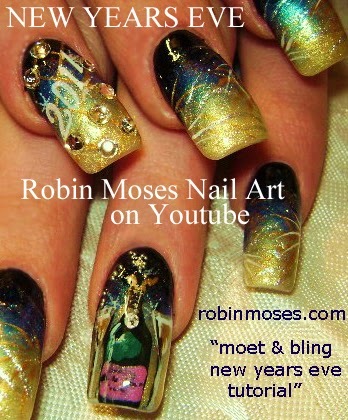 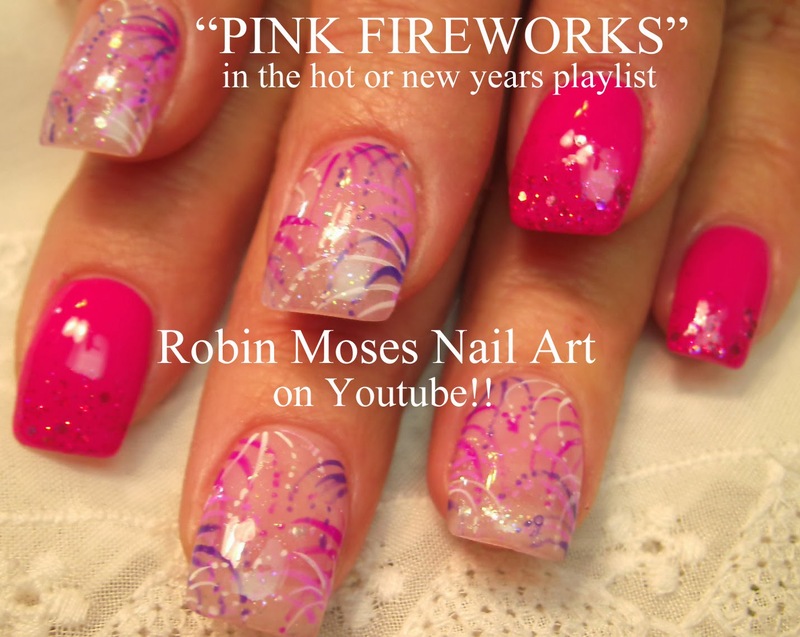 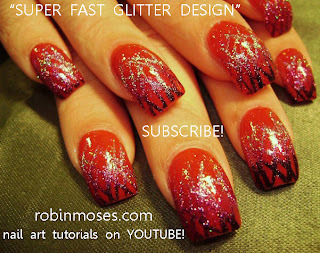 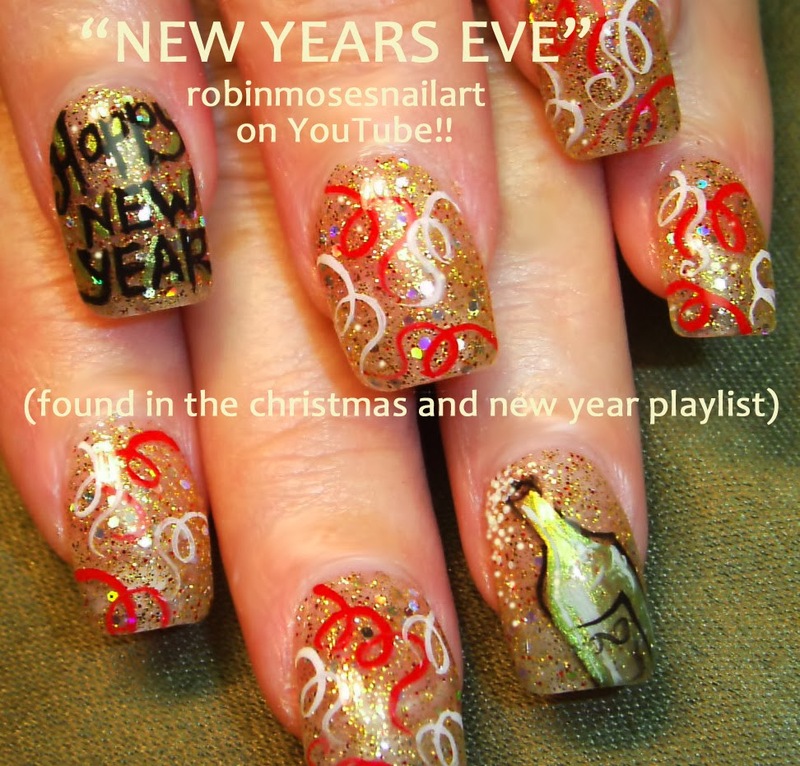 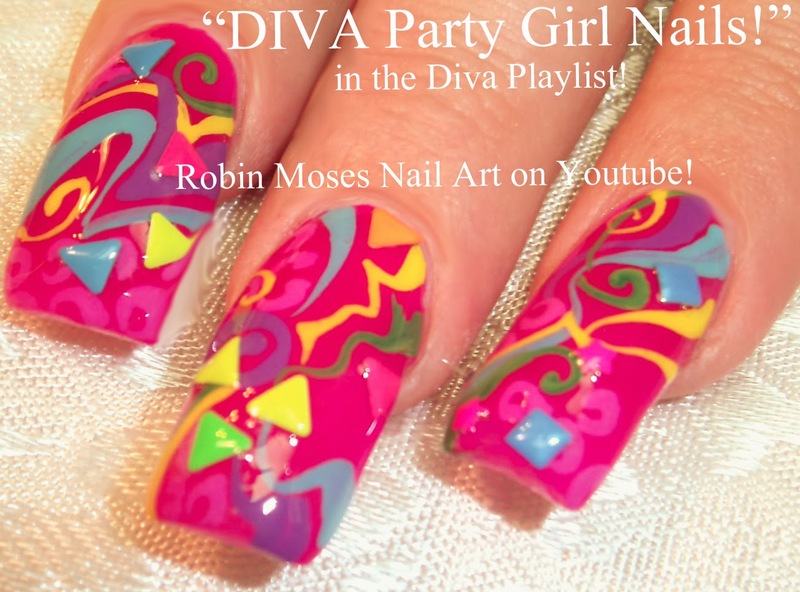 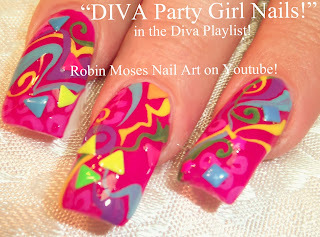 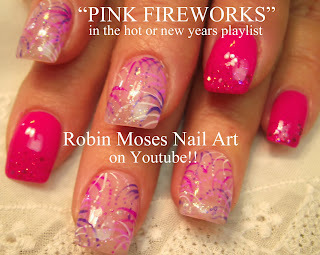 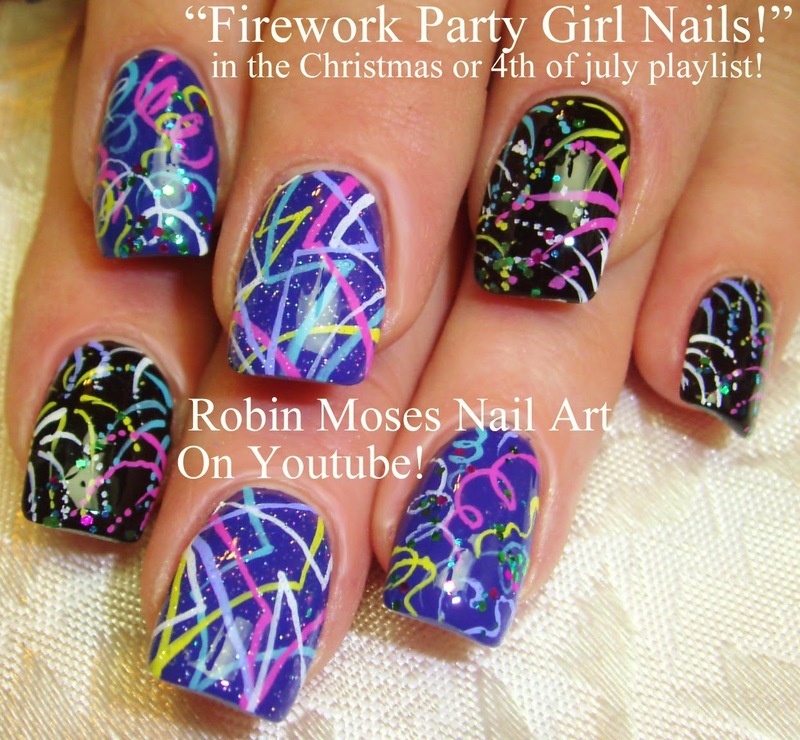 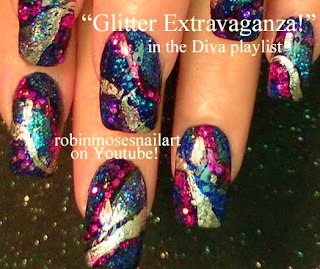 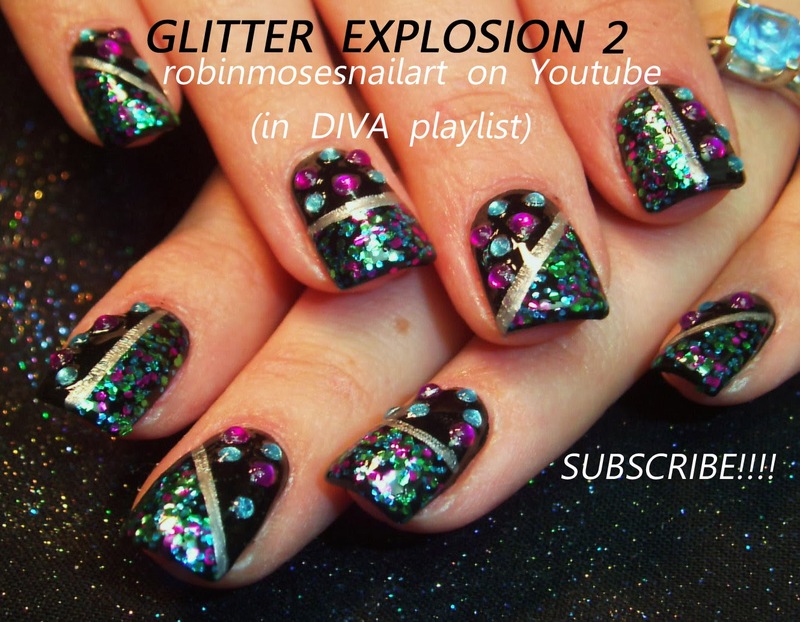 "nail art" "glitter nail art" "bling nail art" "fireworks" "firework nail art" "firework nails" "diva nail art" "rebel girl nail art" "rebel nails" "hot nail art" "party girl nail art" "nail foiling how to" "how to foil nails" "party nails" "new years eve nail art" "4th of july nails" "celebration" "glitter nails" "diamond nails"
"New Year's Eve Nail Art" "2014 nail art" "nail art" "pink fireworks" "diva nail art" "party people nail art" "firework nails" "fireworks nail art" "nye nails" "nye nail art"
"nail art" "pink party nails" "graffiti nail art" "pink stars and stripes" "stars and stripes nails" "nails" "pink nails" "pink retro nails" "retro nail art" "new years eve nail art" "nye nails" "retro nye" "80's nails"
"nail art" "new year's" "nye nail art" "new year's eve nail art" "new year nails" "new year's nail art" "party nails" "celebration" "nails" "fun nye nails" "cute nye nails" "nye nails" "nye designs" "nye ideas" "glitter nye nails"
"Christmas nail art" "nail art" "Santa Skulls" "skull ornaments" "santas helpers nails" "easy christmas tree" "snowflakes" "snowflake nail art" "Diva Snowflakes" "Glitter snowflakes" "girly snowflakes" "Christmas Skulls" "santas helpers"
Christmas designs for nails! 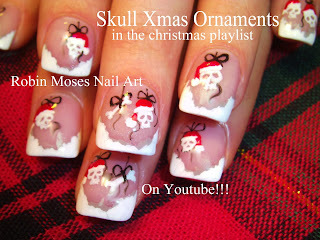 Cute Santas Helper Skulls and snowflakes, Easy christmas trees and blingbling! 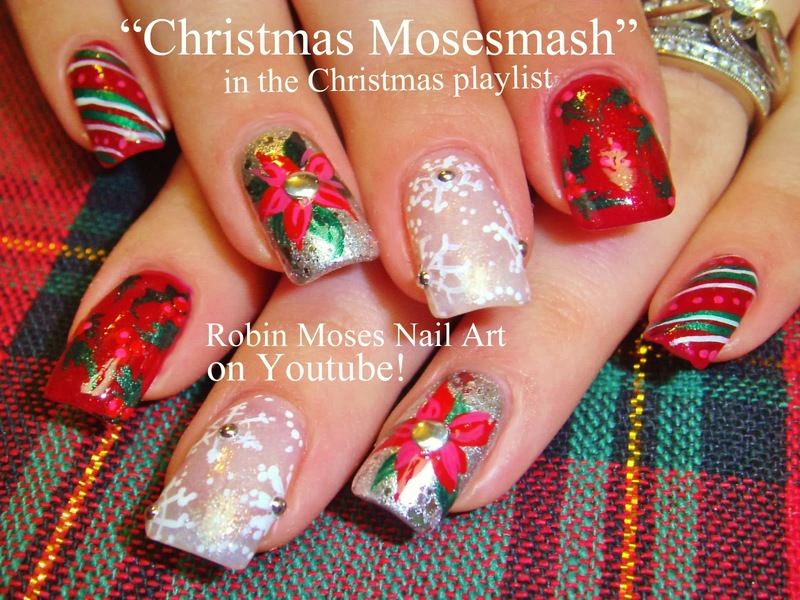 Christmas Playlist Here: Christmas Playlist!! 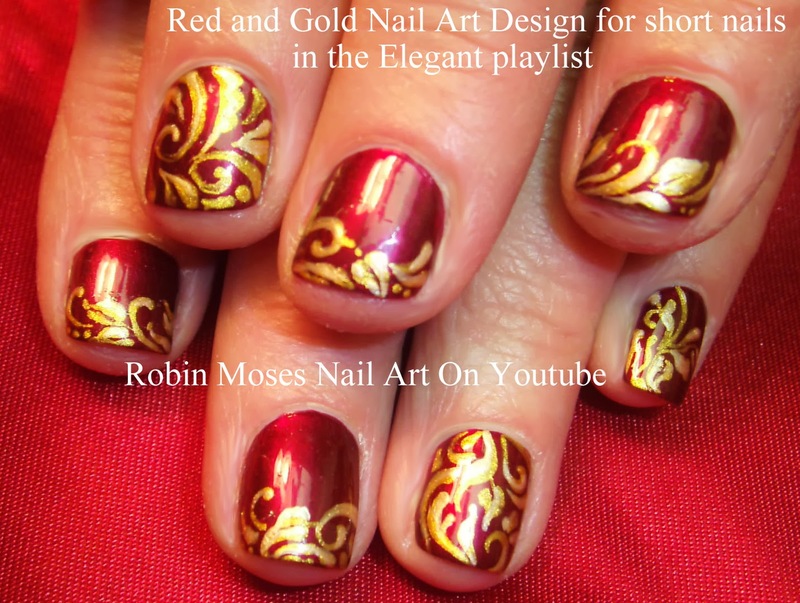 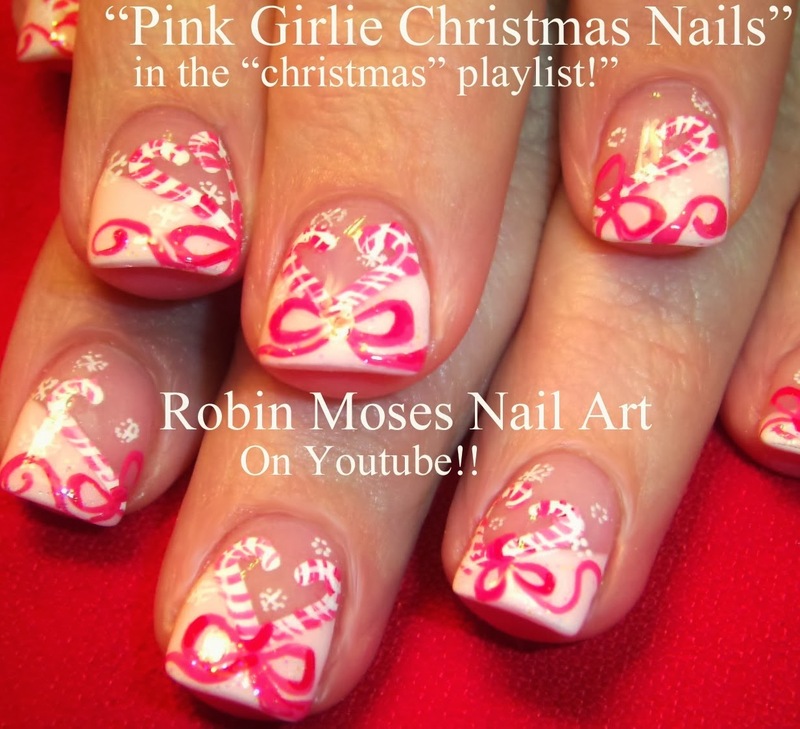 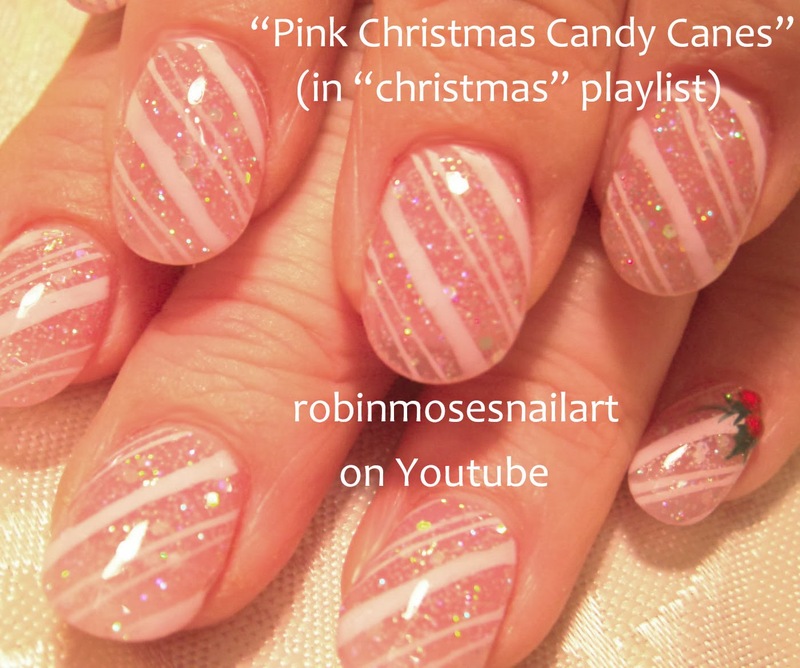 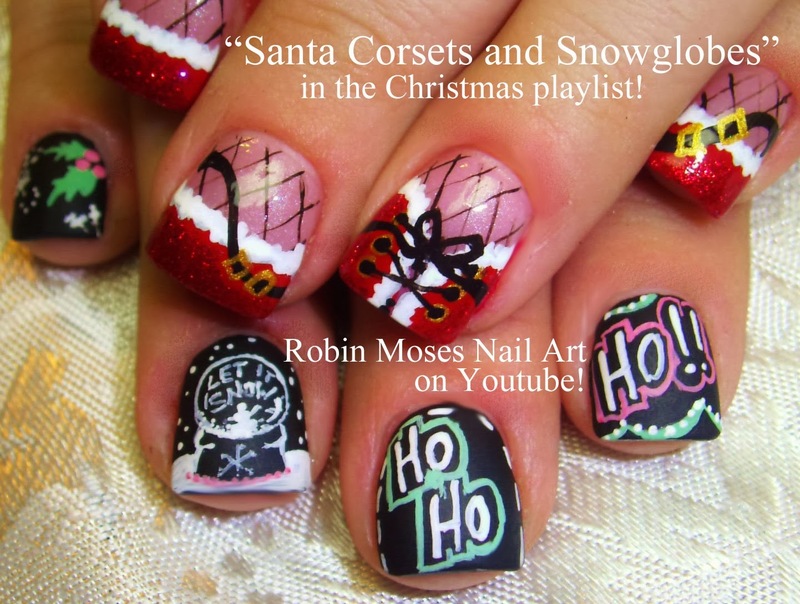 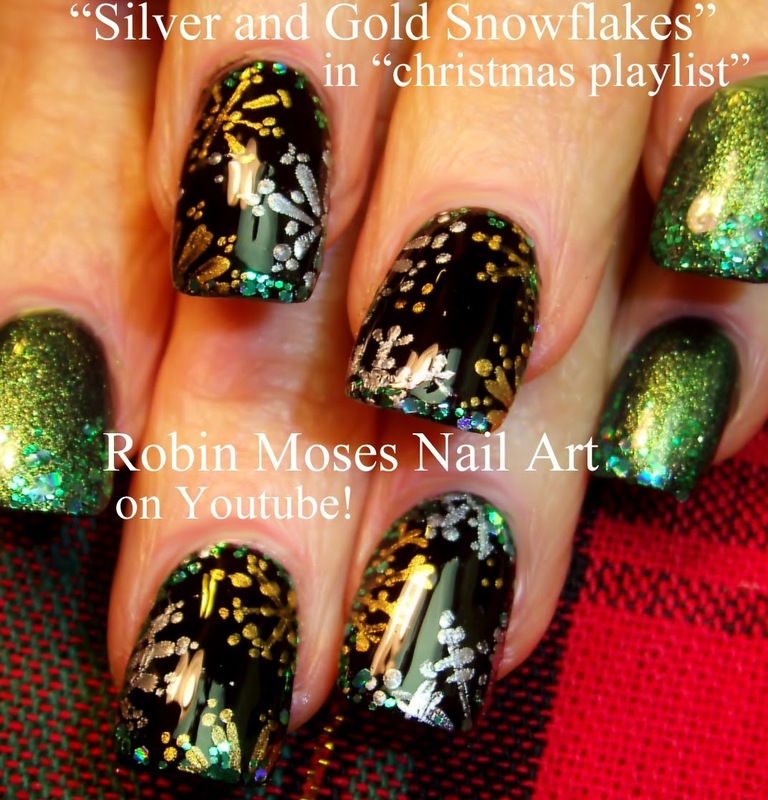 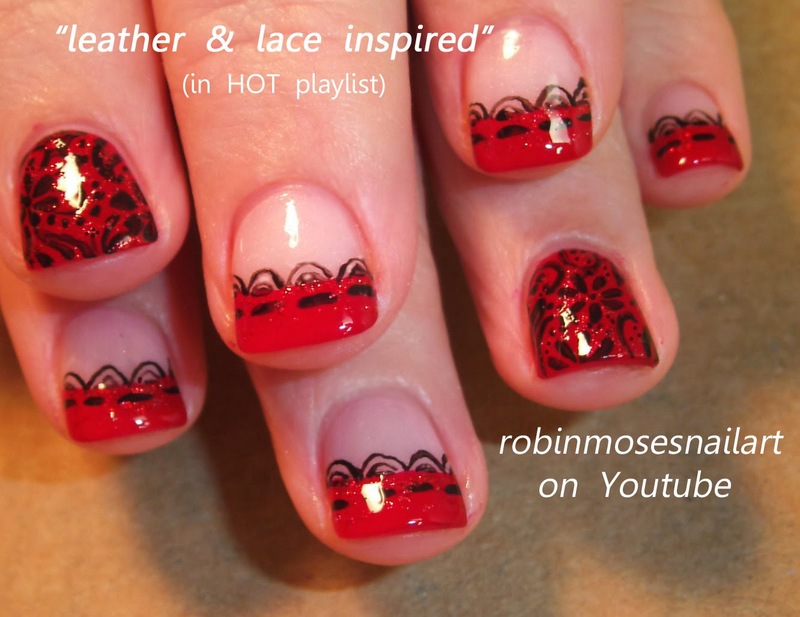 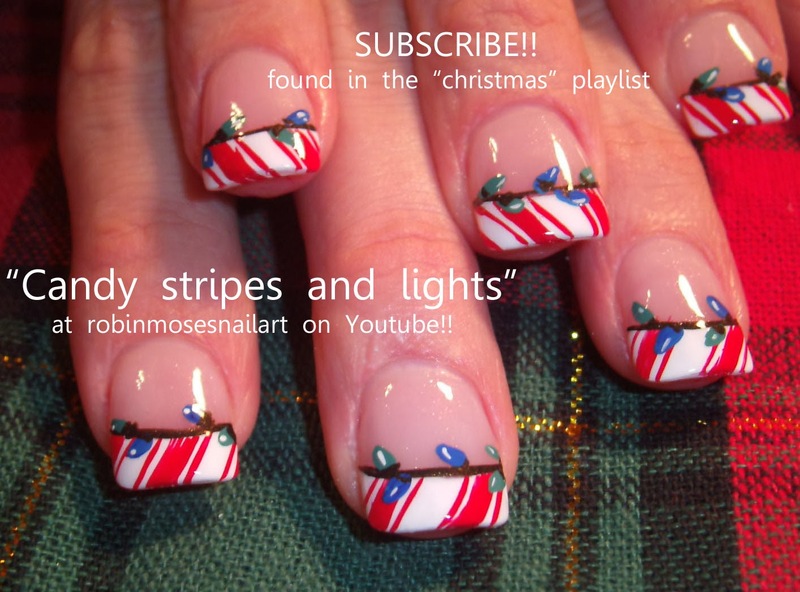 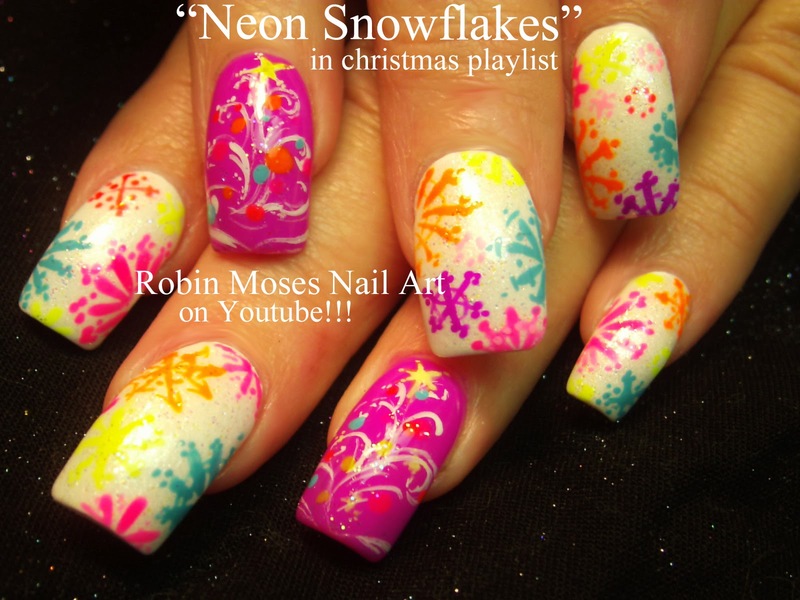 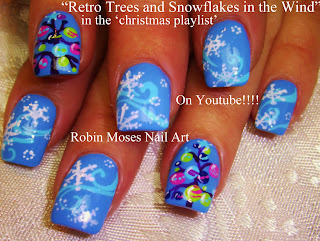 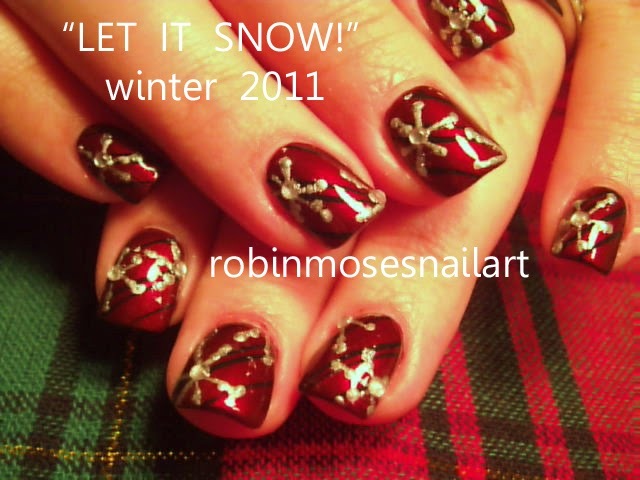 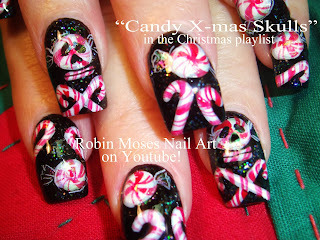 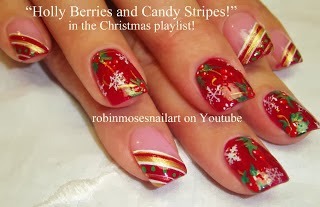 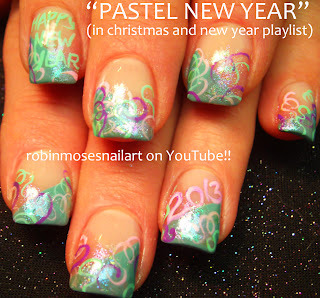 "Christmas skulls" "nail art" "christmas nail art" "christmas ideas" "christmas designs" "neon christmas nails" "retro christmas nail art" "christmas designs" "christmas nails" "cute christmas nails" "fun christmas nails" "skulls" "easy christmas trees" "christmas candy"
Christmas Playlist here! 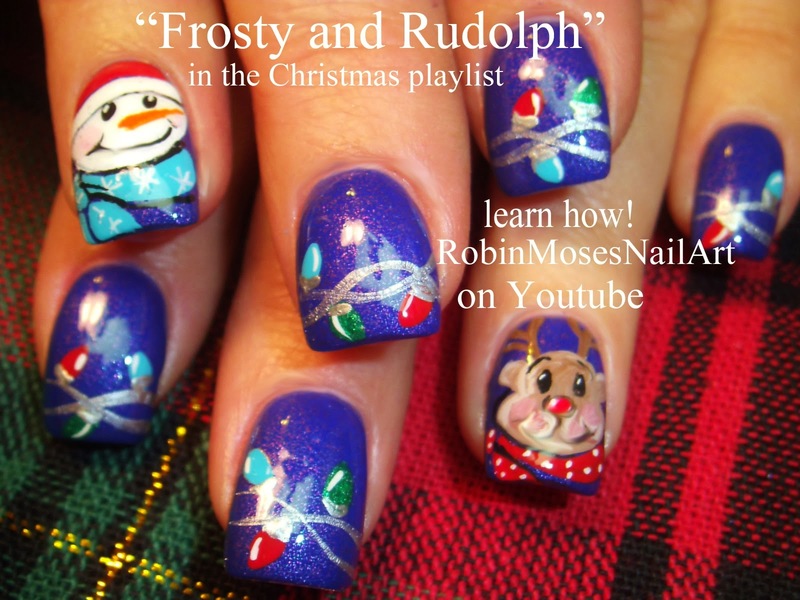 Christmas playlist! 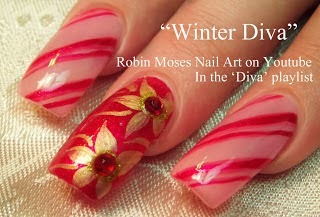 "christmas designs" "nail art" "short nail art" "easy christmas nails" "easy holiday nails" "red and gold nails" "retro christmas" "indie christmas" "snowflake nails" "easy prom nails" "fun christmas nails" "holiday designs" "holiday nail art" "retro christmas tree" "snowflakes in the wind"
Fun and Cute Christmas Nail Art! 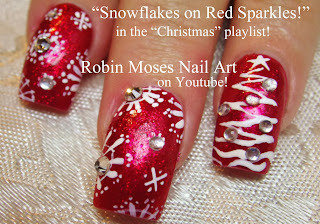 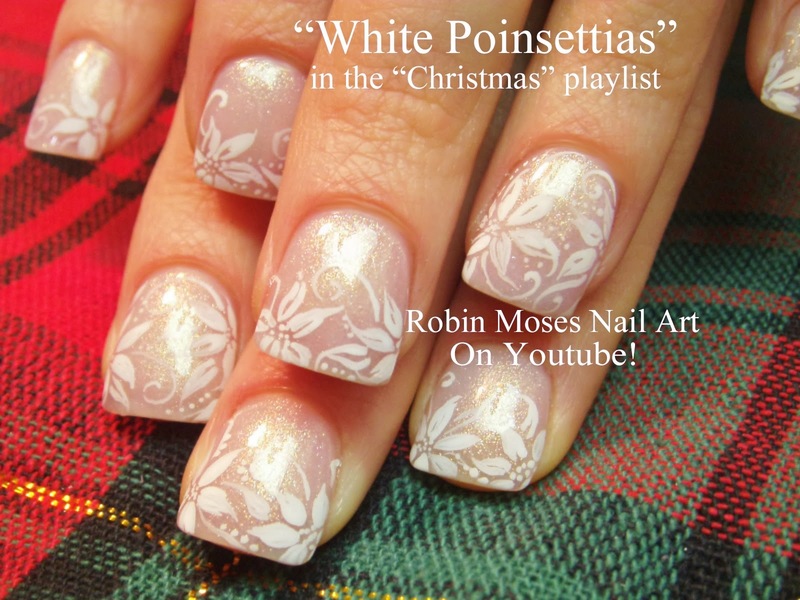 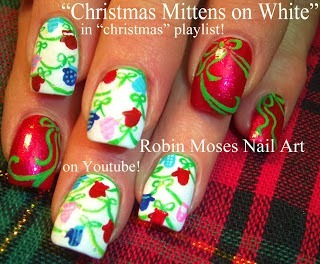 More designs in my Christmas playlist here!